Home» Consultant » John Fitzgerald Gates, Ph.D.
Thought-leader and diversity expert, Dr. John Fitzgerald Gates is President and CEO of Campus Diversity Agenda and Principal of Criticality Management Consulting. 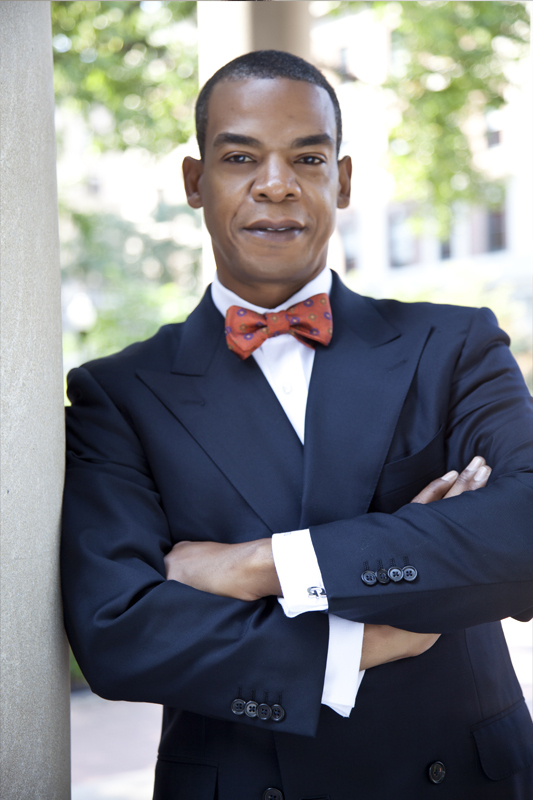 He brings to his work two decades of experience leading and evaluating institutional diversity and inclusion strategy. An internationally credentialed organizational scientist, Dr. Gates advances diversity as a strategic asset to be leveraged to improve institutional outcomes. Dr. Gates has served as Associate Dean at Harvard College and a Member of the Faculty of Arts and Sciences at Harvard University, where he oversaw diversity programming and strategy, human resources and fiscal affairs. Dr. Gates led the reestablishment of and co-chaired Harvard’s Association of Black Faculty, Administrators, and Fellows, served as faculty advisor to the Black Men’s Forum, and a Resident Fellow of Lowell House. As Special Assistant to the President and the Provost and Lecturer of Higher Education at the University of Vermont, Dr. Gates oversaw institutional diversity, including the ALANA Student Center, the Women’s Center, and the LGBTQ Center. He was the president’s point person on complex, confidential and strategic university matters, and represented the president to the Board of Trustees, the Faculty Council, the Staff Council, the University Planning Council, and the Master Planning Committee, among other bodies. At New York University, Dr. Gates oversaw global diversity—leading NYU’s international network of campuses in Argentina, the Czech Republic, Spain, France, Great Britain, and Italy, as well as Villa La Pietra. He led the establishment of NYU’s offices of Faculty Affairs and Global Affairs, and managed a $100 million budget. While at NYU, Dr. Gates also served as Associate Director of the Faculty Resource Network, a national faculty development and diversity consortium; Associate Director of the Africana Studies Program; and Associate Director of the Institute of African-American Affairs. A national advocate for LGBT inclusion, Dr. Gates has served as a member of the Board of Directors and chair of the Diversity Committee of Fenway Health—the largest academic medical center focused on LGBT health in the world. He speaks to student and professional groups on such topics as “A Gay Black Man’s Journey to Authenticity” and “Breaking Through the Privilege Gap”. Dr. Gates holds a Bachelors degree in English from Morehouse College, a Masters degree in Higher Education Administration from New York University, a Certificate in Educational Management from the Harvard Graduate School of Education, and a Ph.D. in organizational behavior from the University of London.